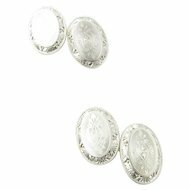 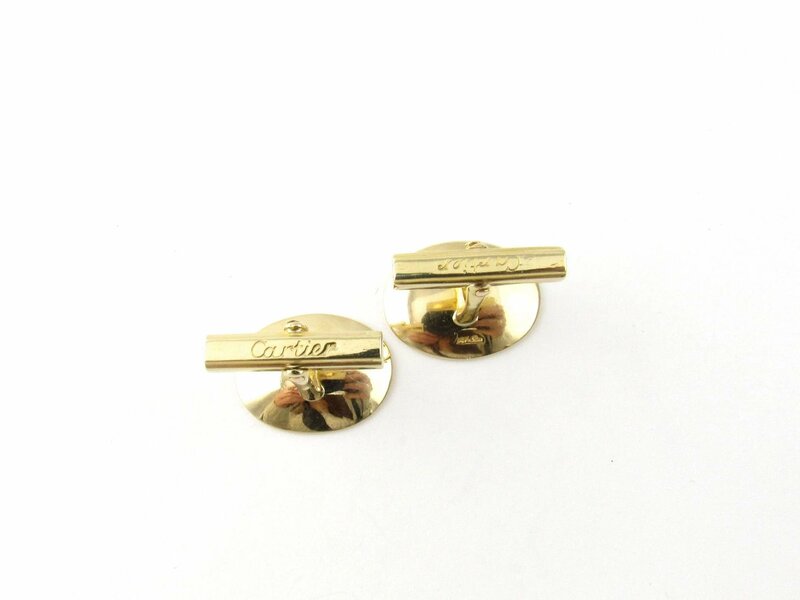 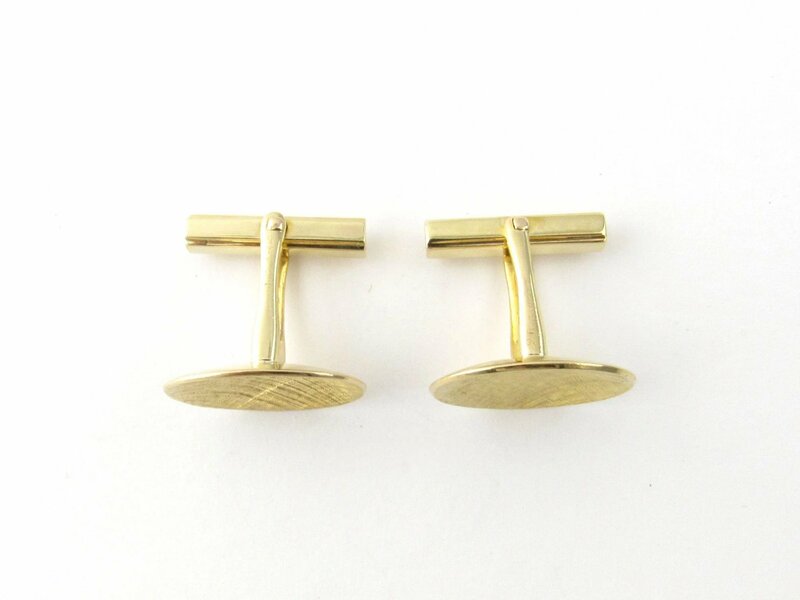 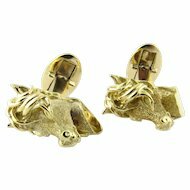 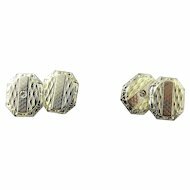 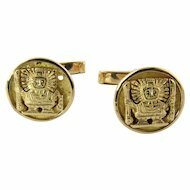 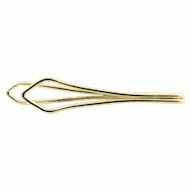 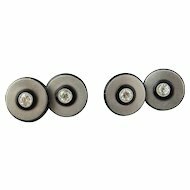 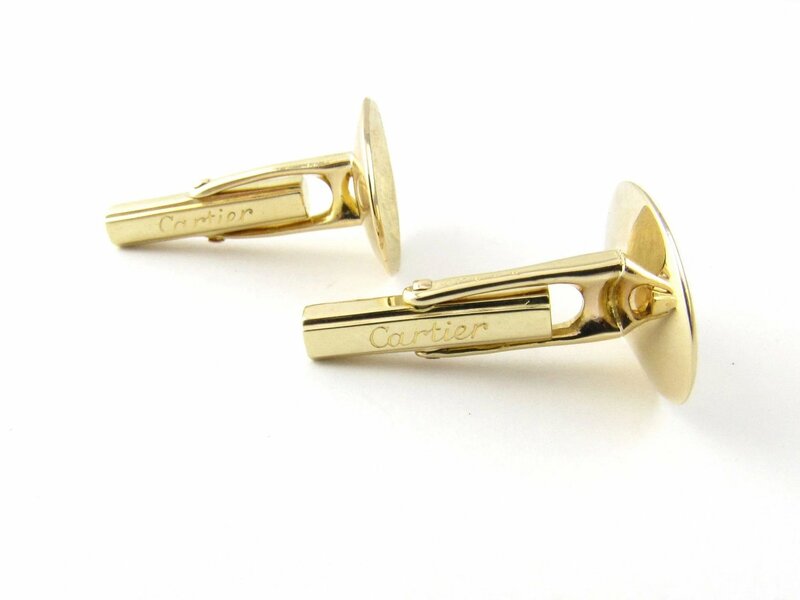 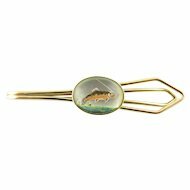 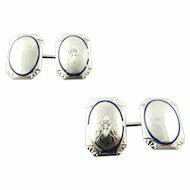 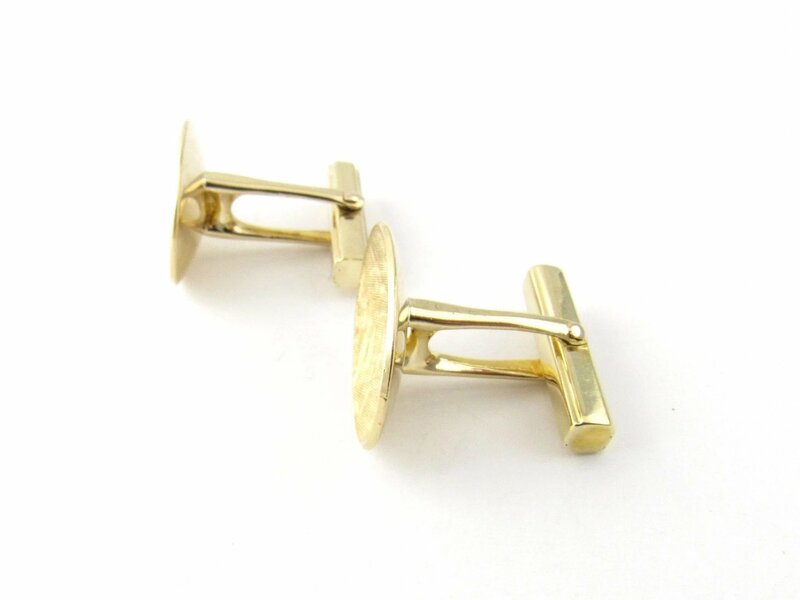 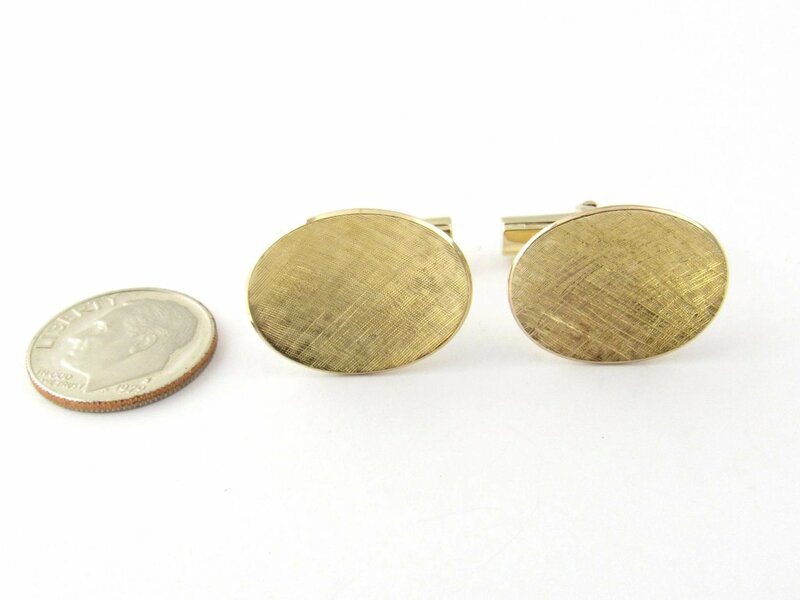 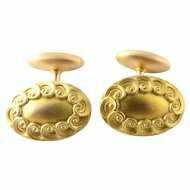 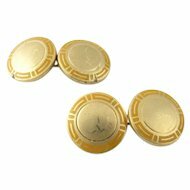 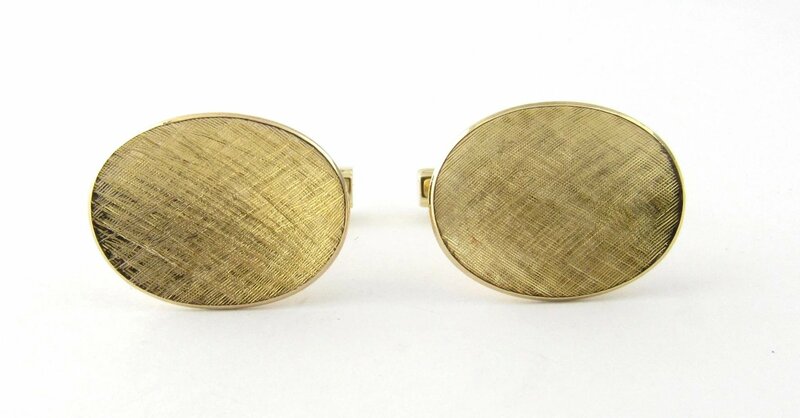 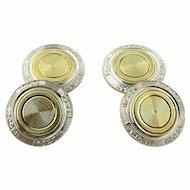 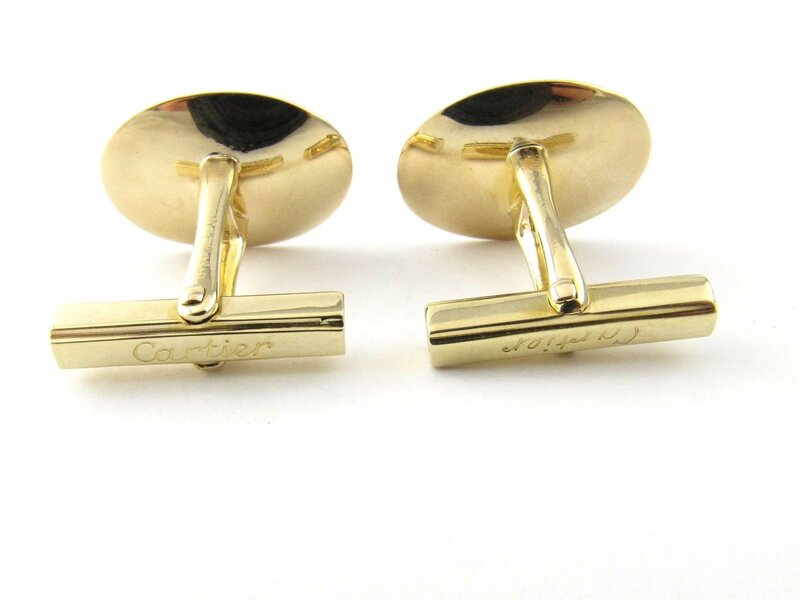 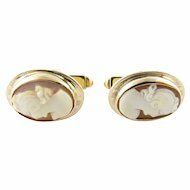 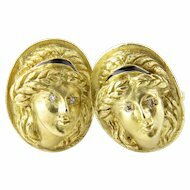 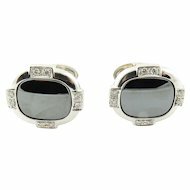 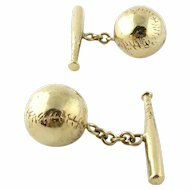 These elegant cufflinks are crafted in meticulously detailed 14K yellow gold. 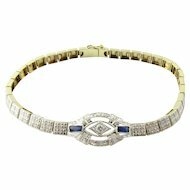 Weight: 6.5 dwt. 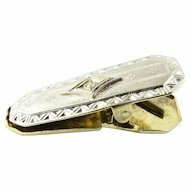 / 10.2 gr.